Trees add value to our homes and lives. They are complex organisms which can live a long time with expert care. 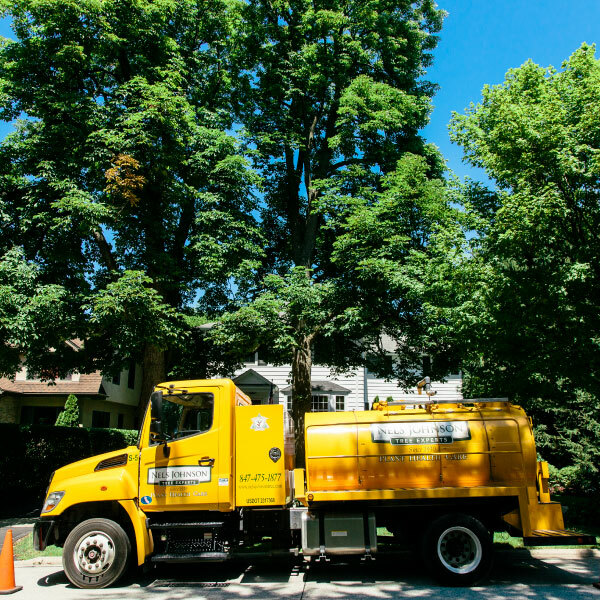 It’s essential to implement a tree and plant healthcare program to maintain optimum well-being for your property. 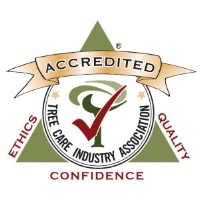 Contact the certified arborists at Nels Johnson Tree Experts to learn more about our services and create a custom plant healthcare program for your property.